Jan Krist and Jim Bizer will perform Friday night at the Farmington Civic Theater. Jan Krist and Jim Bizer will bring their Midwest urban folk songs to Farmington tomorrow night. 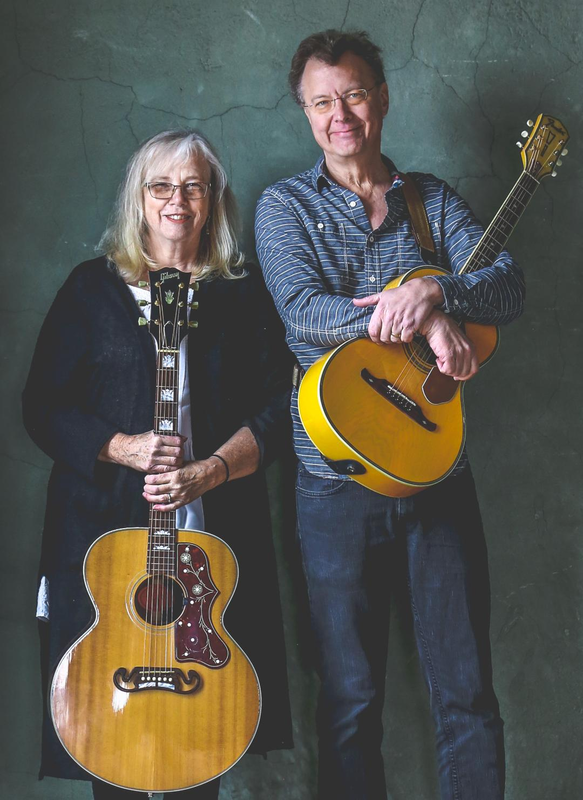 The folk singer-songwriter duo will perform as part of the “Friday Night Live” concert series at the Farmington Civic Theater, 33332 Grand River Ave. in Farmington, at 8 p.m. Friday with special guest Mark Reitenga. Together, Krist and Bizer will perform as part of a fun, formidable duo where the sum is greater than the already substantial parts. Their performances mesh and interlock with lyrics and melodies that interweave in surprising and intriguing ways. Originally hailing from Detroit, the duo has played together for more than 40 years and first crossed musical paths as teens during the burgeoning singer-songwriter movement of the late ‘60s and early ‘70s. Krist absorbed Joni Mitchell’s folk, rock, jazz and pop-inspired tunes while Bizer studied James Taylor’s catchy folk rock. They also developed an affinity for the Motown sound coming out of Detroit.